Join MSED at the M1 Concourse to experience the thrill of a lifetime while supporting our fundraiser for students pursuing careers in Skilled Trades! 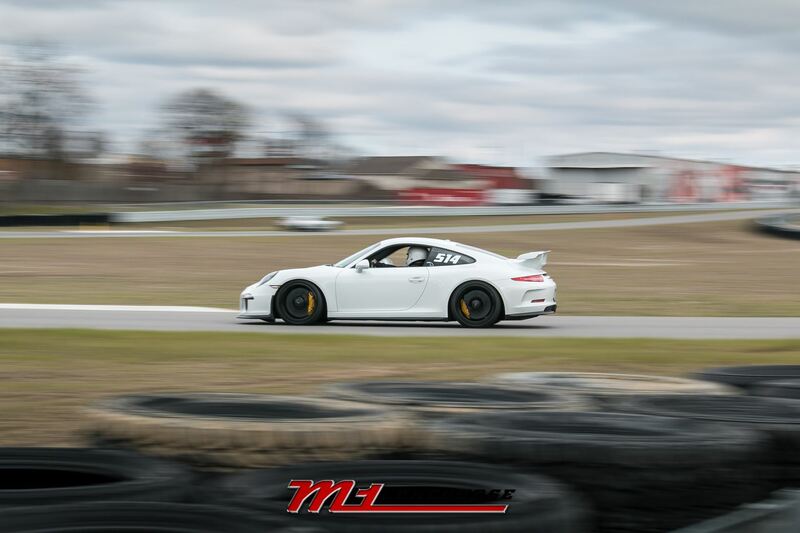 The M1 Concourse is an 87-acre playground for auto enthusiasts that includes a secure community of 250+ Private Garages and a state-of-the-art 1.5-mile Performance Track with its own private Motorsports Club. You. In the passenger seat of a Dodge Viper or Dodge Hellcat. Experiencing the thrill ride of a lifetime with an M1 driver racing at high speed around a 1.5-mile track. And, you're raising money for scholarships to fund students pursuing careers in Skilled Trades at the same time! You won't want to miss this unique, exciting event presented by Marketing & Sales Executives of Detroit (MSED). In addition to the thrill ride of a lifetime, there will be garage tours, vehicle displays, food, networking and a panel conversation to address the skilled trades shortage we need to fill to keep Michigan moving forward. Special thank you to Murray Feldman! We couldn't be happier to have you moderating this important conversation topic. Murray Feldman, Business Editor and host of THE FELDMAN REPORT with WWJ for 32 years. In his capacity as a reporter, he dealt exclusively with major business, money and jobs issues, with his reports appearing on all of FOX 2’s newscasts. He joined WWJ in September of 1987. Feldman hosts THE FELDMAN REPORT on WWJ-AM, Detroit’s CBS owned and operated all-news station. He joined WJBK FOX 2 as a general assignment reporter in December 1976, and hosted the award-winning Sunday morning financial program, Moneywise, on FOX 2 for five years. Feldman came to FOX 2 from WPRI-TV in Providence, Rhode Island, where he worked as a news anchor/reporter. 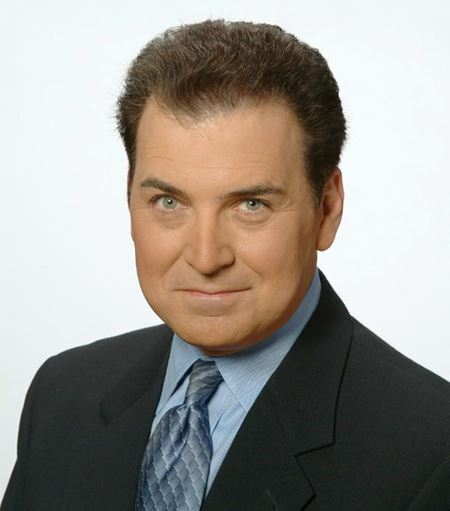 He also served as weekend anchor/reporter at WNYS-TV in Syracuse, New York, newscaster and music announcer at WWBZ-AM in New Jersey, and as a writer at KYW-AM in Philadelphia. Feldman retired from FOX 2 back in 2016 after 40 years at the station. William (Bill) Kozyra is President and CEO of TI Automotive, a position he has held since June 1, 2008. TI Automotive, known as TI Fluid Systems, is a Public Limited Company (plc) on the London Stock Exchange and a recognized leader in fluid storage, fluid transfer (brake and fuel lines), thermal management products, and fluid delivery technology with sales revenue of approximately $4.0 Billion.14 Indeed, no other company offers this complete systems approach to these performance critical components. Kozyra oversees more than 120 manufacturing and technology facilities in 29 countries worldwide. Kozyra has been awarded five U.S. patents for vehicle brake and suspension components. He is a member of the TI Fluid Systems Board as Executive Director/CEO, a member of the American Axle Manufacturing Board of Directors; a member of General Motors Supplier Council, a member of the Ford Motor Company Top 100 Supplier Forum; a member of the board of trustees and past Chairman of Notre Dame Preparatory School; member of the Automotive Hall of Fame Board of Directors, an Executive Board Member of the Boy Scouts of America in Detroit; the University of Detroit Alumni Council; and the Society of Automotive Engineers. He is a past member of the Board of Directors and a past Chairman of the Original Equipment Suppliers Association (OESA); He received a bachelor’s degree in mechanical engineering from the University of Detroit in 1980, and a master’s degree in business administration from Michigan State University’s Executive Advanced Management Program in 1988. He earned the Distinguished Alumni Award from the University of Detroit Mercy and was elected to the University of Detroit Mercy College of Science and Engineering Hall of Fame in 2010. He received the Distinguished Citizen of the Year Award in 2015 from the Boy Scouts of America. 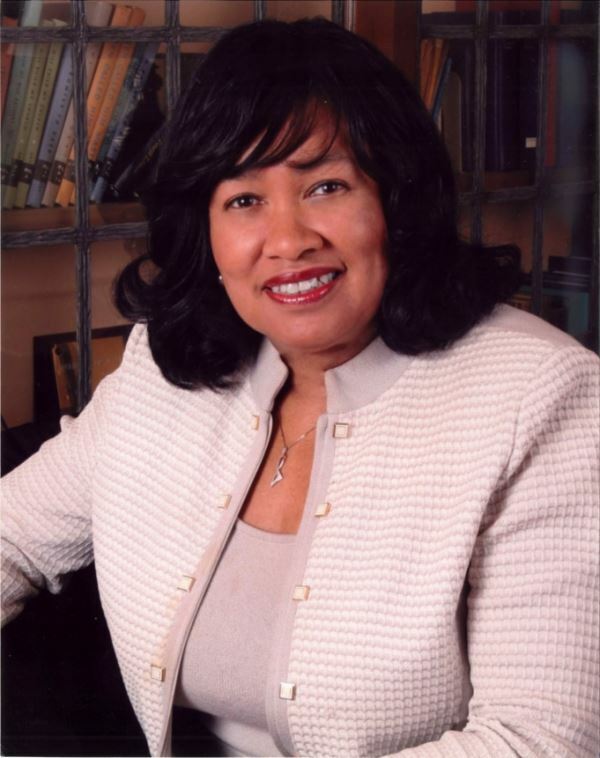 Pontiac Mayor Deirdre Waterman is a committed public servant with decades of professional expertise, public service and philanthropic endeavors. She was elected mayor by the citizens of Pontiac in 2013, becoming the first woman to ever be elected to the position. Mayor Waterman was recently re-elected to the position in November of 2017. Worked successfully to end 10 years of Emergency Managers and state takeover. Gone from a deficit budget to a $15 million surplus. Pontiac is positioning itself as a leader in the high-tech jobs sector. Peter Karmanos has moved Maddog Technology, a high-tech incubator that has brought five high-tech start-ups to Pontiac. Brad Oleshansky is an attorney and entrepreneur. 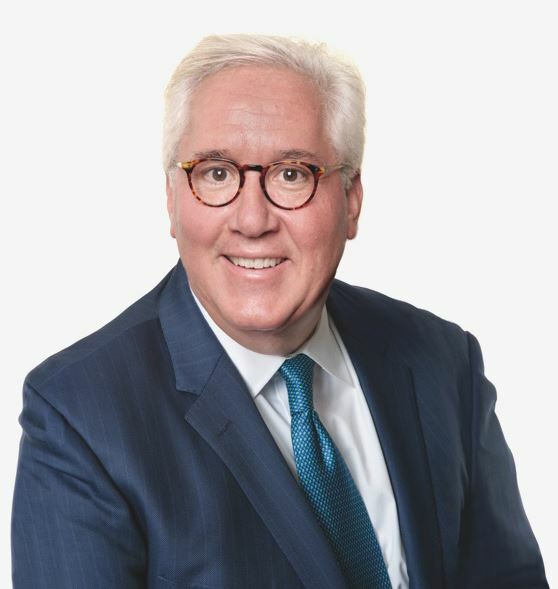 Brad started his professional career in 1995 at the Beverly Hills, CA law firm of Lowy & Zucker, representing clients in the entertainment, licensing and marketing industries. 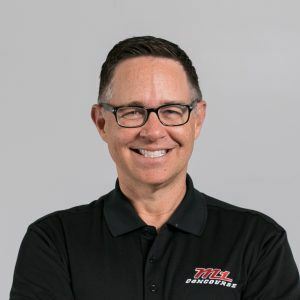 Brad moved home to Michigan in 2004 to join digital marketing firm Big Communications (headquartered in Ferndale, MI) as Chief Operating Officer. He oversaw the rapid growth of the company, and then orchestrated the sale in 2008 to Meredith Corporation (NYSE: MDP). 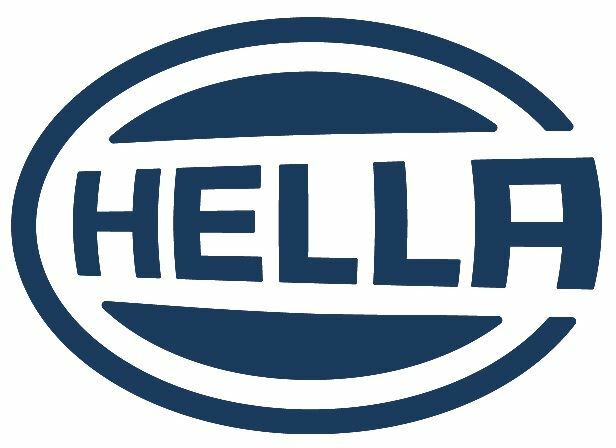 After the acquisition, Brad took on the Chief Executive Officer role where he led all aspects of the company’s business, including strategic planning, finance, business development, legal and operations. Brad left the company in December 2012 to develop and build M1 Concourse (www.m1concourse.com), a $50M+ auto enthusiast destination in Pontiac, MI. Brad was honored with the Ernst & Young Entrepreneur of the Year Award for Michigan & Northwest Ohio in 2012 and named a finalist for the same award in 2017. Brad resides in Birmingham, Michigan with his wife Alison and 16 year old twins, Sam and Talia. Parking Instructions: All attendees should set their GPS to 164 South Blvd. W., Pontiac, the Main Private Entrance. M1 is located between Woodward & Franklin. All cars will be directed to the Pit Lane Area and Event Tent Structure, behind which is our parking lot. PRESENTING SPONSOR - $15,000 Investment - Exclusive Sponsorship! GOLD SPONSOR PACKAGE - $10,000 Investment - Only Two Available! SILVER SPONSOR PACKAGE - $7,500 Investment - Only Two Available! *Ticket price includes dinner and one thrill ride around the track with an M1 driver. Dinner only cost is $100. Register at www.msedetroit.org or call Meeting Coordinators, Inc. at 248-643-6590.